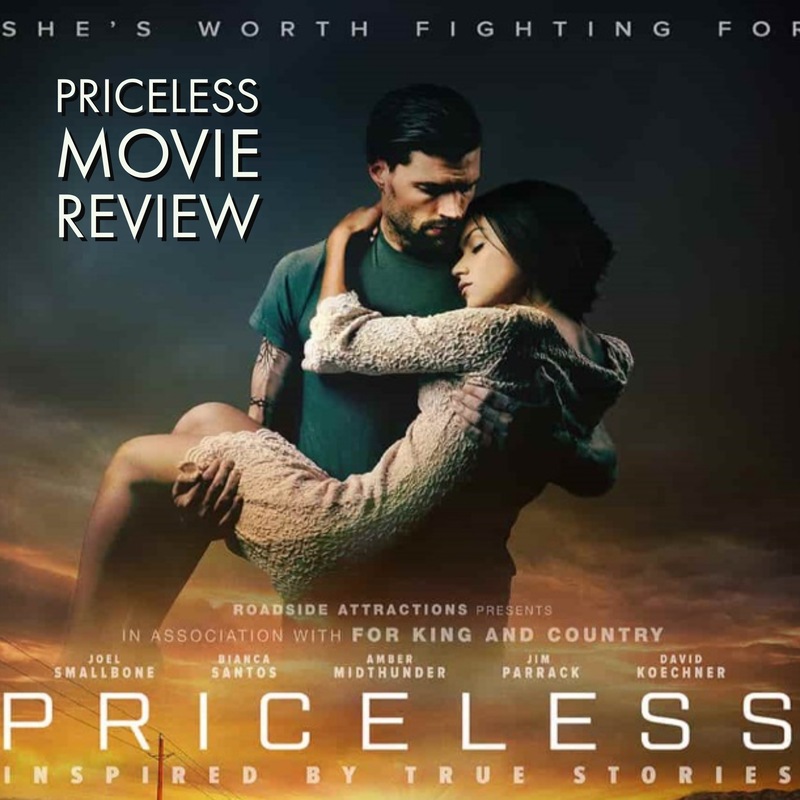 Will you being taking your kids to see the new movie from King and County, Priceless? Here’s my review of the movie and who you can use it with your youth ministry. Have you seen the movie? Leave your review in the comments.